If you’ve got as far as our contact page, chances are you are interested in making your business even more amazing by finding out more about some training for you or your company, engaging some content writing or proofreading services or just finding out more about networking or what we do. If that’s you, then you should definitely pop your details in the form below and see how we can help you. 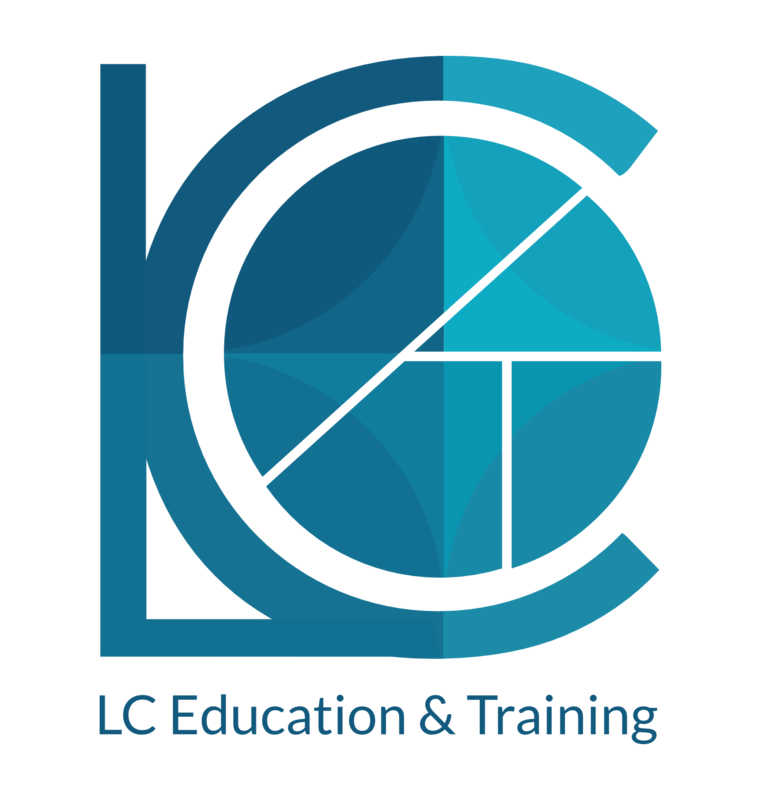 Don’t worry – the form doesn’t commit you to anything; it hopefully just starts a conversation and, after all, communication is at the heart of what LC Education & Training Ltd is all about. Once you’ve filled in the form, the magic internet pixies will rush it over to us and we aim to get back to you within 24 hours although we pride ourselves on replying to messages as promptly as we can because we know how annoying it can be waiting for a reply. The more information you put on the form, the more we can give you a specific answer to your query and hopefully explain in a bit more detail what benefits we can bring to your business. 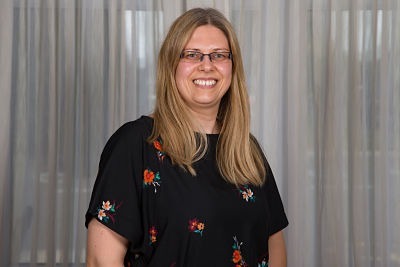 I try to answer most of the messages personally, but the rest of the delivery and admin associates are equally as fab and might also respond to your enquiry so if you want to reach someone individually, please put their name in the message. 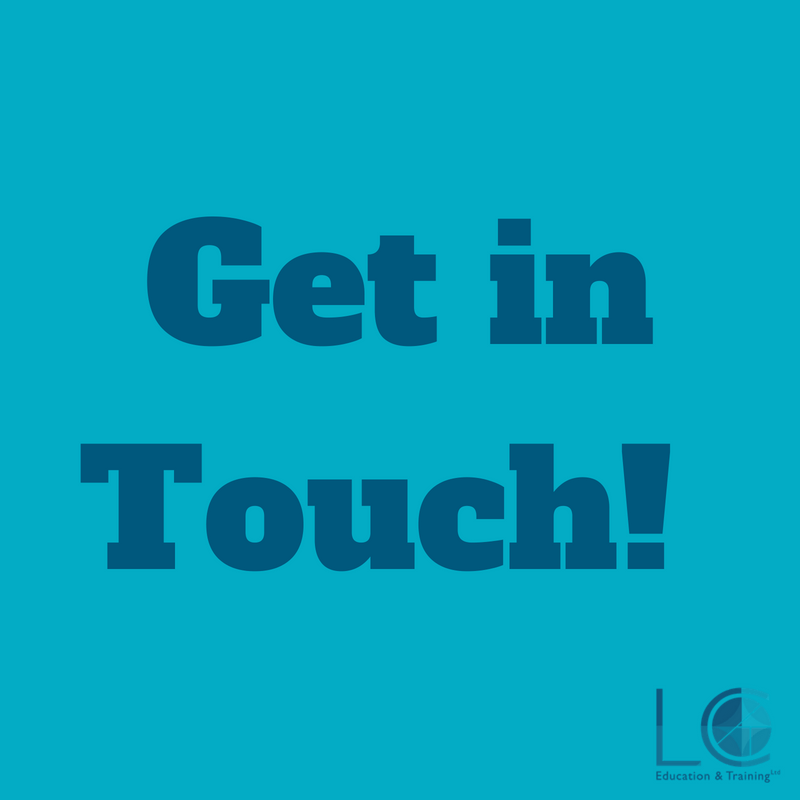 If you really hate contact forms, then just send us an email: Enquiries@LCEducation.co.uk or give us a call on: 05603845859. If you prefer to meet face to face, then let us know. We are used to travelling all over the Midlands and even further to deliver our training so we will do our best to arrange a chat over coffee if there is something we can help you with.